Worlds Worst Blaahhg: This is Heavy! 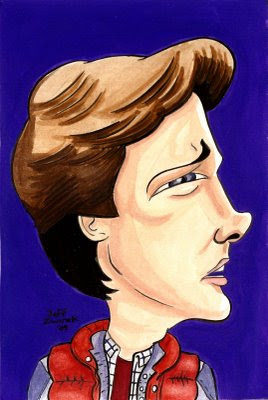 Marty McFly from Back to the Future part 1. A commission for Neil. Tomorrow Doc Brown.